Conducted by Philippe Herreweghe, the hr-Sinfonieorchester (Frankfurt Radio Symphony Orchestra) and Collegium Vocale Gent perform Robert Schumann’s Paradise and the Peri, (German Das Paradies und die Peri), Op. 50, an oratorio for soloists, chorus, and orchestra. Recorded at the Alte Oper Frankfurt on 17 February 2017. 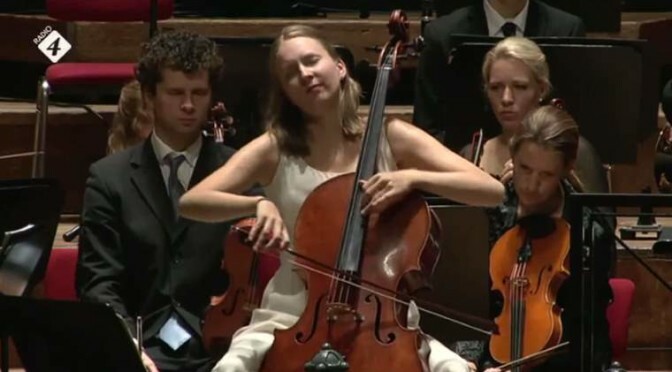 German cellist Marie-Elisabeth Hecker plays Joseph Haydn’s Cello Concerto No. 1 in C Major, Hob. VIIb/1. Radio Kamer Filharmonie (RKF) (Netherlands Radio Chamber Philharmonic) conducted by Philippe Herreweghe. 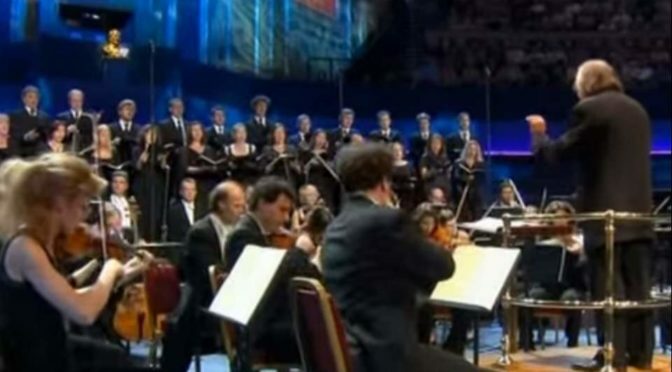 Conducted by Philippe Herreweghe, Collegium Vocale Gent choir & orchestra perform Johann Sebastian Bach’s Matthäus-Passion (St Matthew’s Passion) BWV 244. Recorded in 2001.